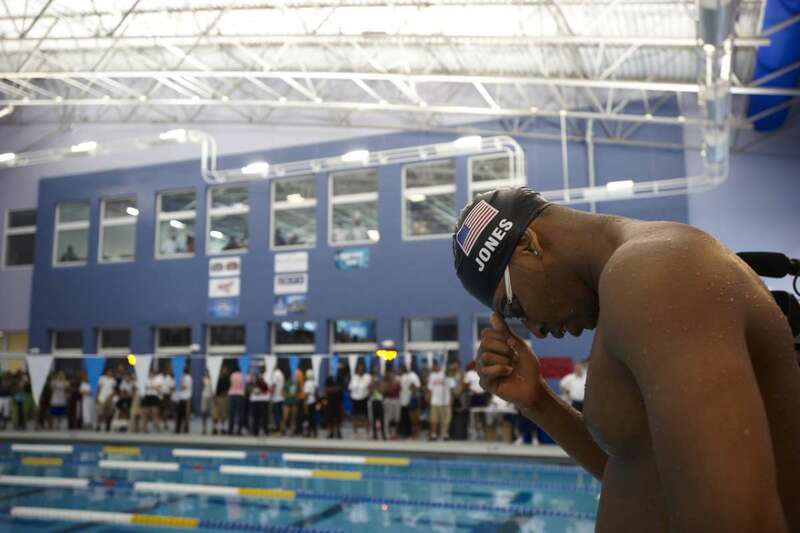 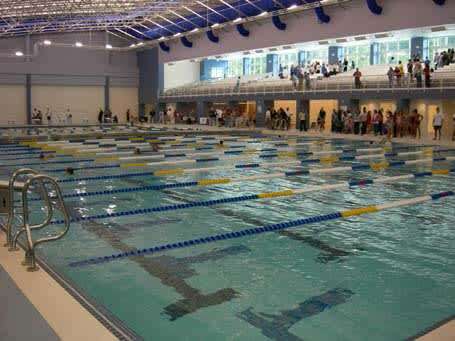 This not for profit organization was created by parents of the Raleigh Swimming Association to create a state of the art facility in Wake County. 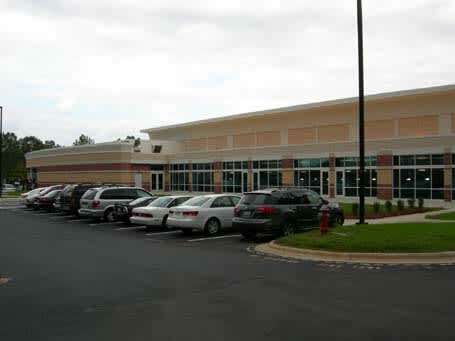 The facility is ideally located less than a mile off of I-40 and is walking distance from all the shopping and restaurant amenities of the Cary Towne Center. 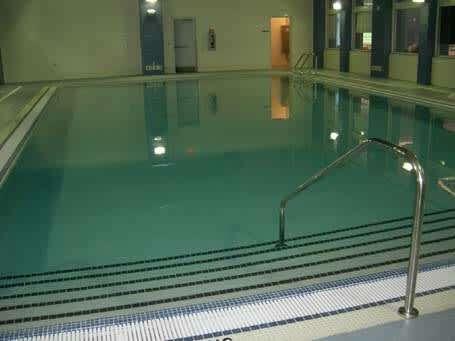 The facility is open to the public and available to all aquatic organizations and community groups without membership. 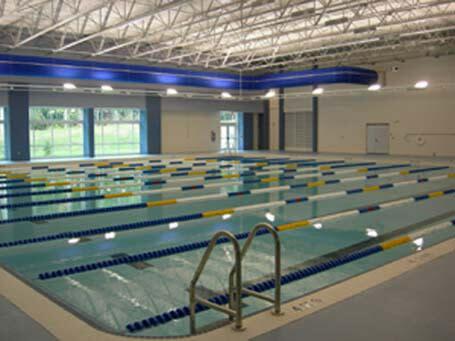 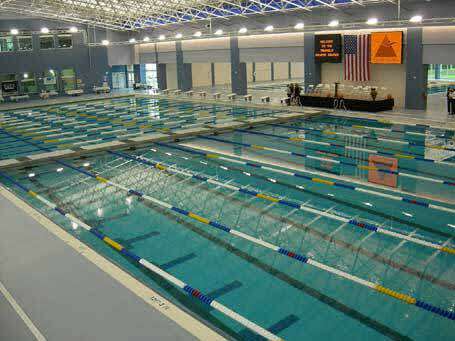 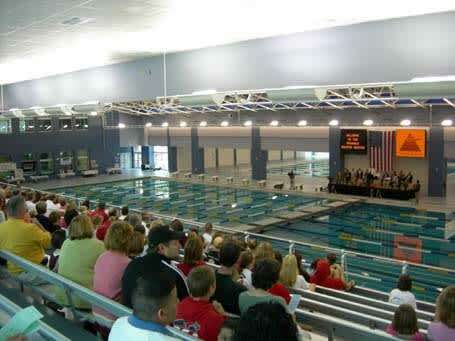 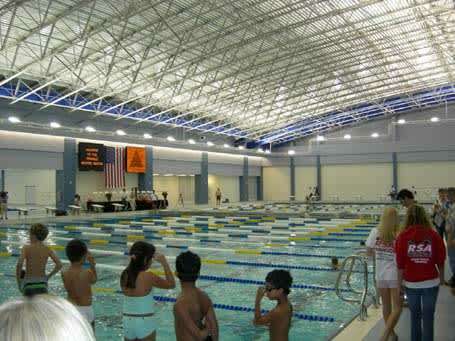 *The aquatic facility is designed to allow for future expansion as needed.